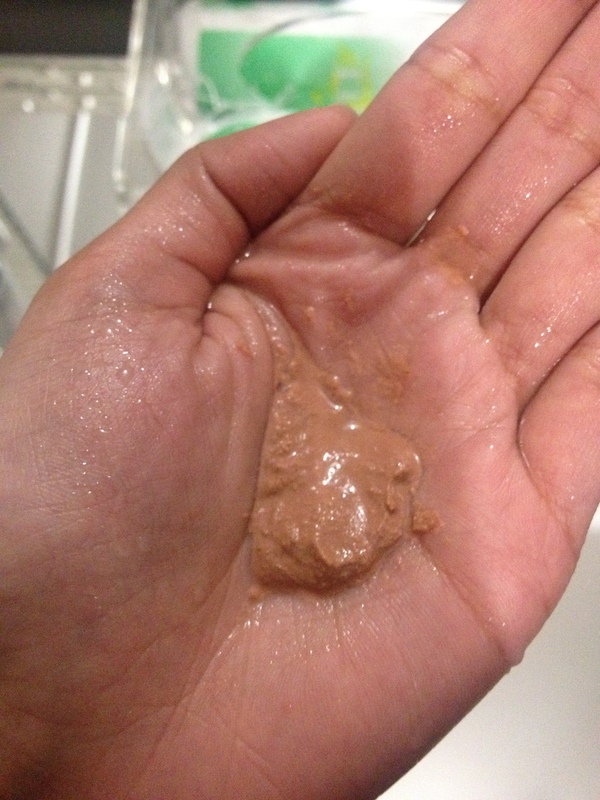 My skin feels amazing after using a paste of sandalwood powder and rosewater. It’s basically a mask that helps to even out skin tone, reduce dark marks, acne and acne scars and give you gorgeous glowing skin over time. It works so well because rosewater cools,calms and tones the skin whilst the sandalwood powder, due to its anti-inflammatory properties and powerful antioxidants, reduces pimples and lightens any dark spots. This paste should be applied once a day and should be kept on the skin for about 30-60 min. You may experience some tingling, that’s normal, but if it becomes unbearable you can remove the paste from the tingling areas. You can find Sandalwood powder in any Indian spice shop – I got a 50g packet for just R9.99 from Gorima’s. I know super duper cheap, right? However, pure and organic rosewater may not be so easy to find. Checkers, Pick ‘n Pay, and even the Indian spice shops sell rosewater, but this isn’t the pure one. It’s usually just rose-scented water – which will do absolutely nothing for your skin or alternatively might make your skin worse! But I did find this 100ml bottle of Good Life Organic’s Rosewater for R82.00 from Faithful to Nature, it’s works well with my skin, smells amazing and it is packaged in a super cool spray bottle! All in all, If you are looking for a way, to get gorgeous-glowing-even toned-acne free skin, I suggest you give this paste a go, you will be surprised with the results! Oh yes, please note that it takes time to work – like after a month/ a month and a half of daily use you should be able to see a difference in your skin,. Just be patient, dear. Can the sandalwood and rosewater paste be used over the sensitive eye area? What do dermatologists say about Faiza cream?